As a licensed HVAC contractor and repair specialist in the Twin Falls area, Plew's Heating & Air Conditioning has the equipment and know-how to fix any heating, ventilation or air conditioning need. Our experienced staff is available for emergency repair services 24 hours a day, 7 days a week by calling (208) 734-5722. 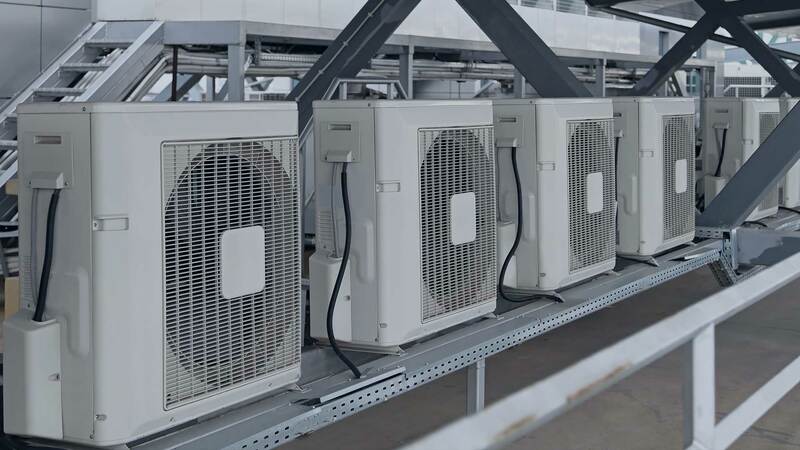 Modern HVAC systems require today’s technicians to keep pace with new information on the many makes and models and the ever evolving technology of the industry. Plew's Heating & Air Conditioning technicians are certified and experienced with all HVAC systems and receive regular training upgrades. With extensive experience for providing HVAC diagnostic and repair services, our staff keeps homes and businesses energy efficient and ensures that your heating, cooling and ventilation systems are running smoothly. When you call us to your home or business to fix a heating or cooling problem, we check and test your entire system. Count on Plew's Heating & Air Conditioning to offer honest assessments for either repair or replacements to your HVAC systems and to fully advise you of all of your options. We never recommend services that you don’t need and our pricing is always up front. 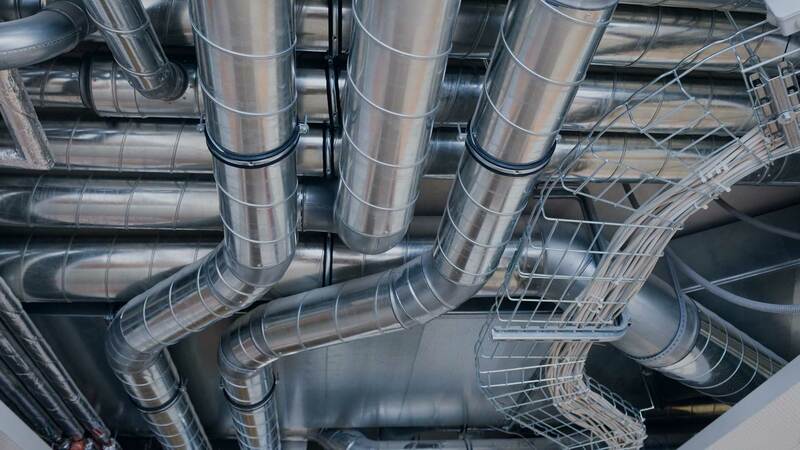 Whether you need repairs to a single unit air conditioner, professional air duct cleaning; a new part for your gas or oil-fired furnace, or an inspection, our experienced work crew always provide prompt, courteous and reliable service to both commercial and residential customers in Twin Falls. For repairs large or small, our single goal is to ensure that your HVAC systems are functioning properly. Schedule an appointment for your free consultation by calling (208) 734-5722 with any heating or cooling concern.